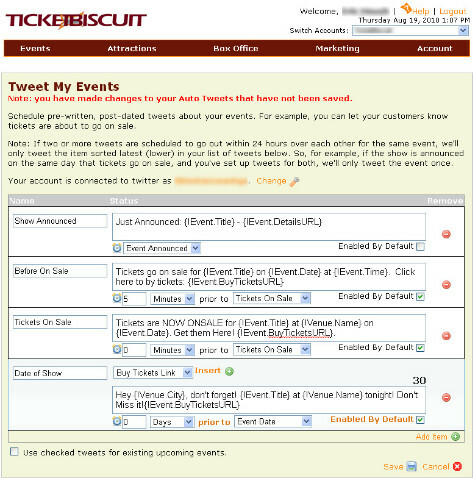 TicketBiscuit is a full service ticketing company committed to helping artists, venues and promoters streamline their ticketing operations. 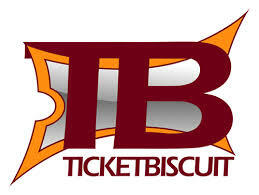 Online ticket sales are easy with TicketBiscuit. 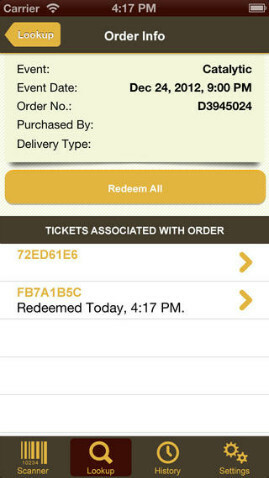 Sell tickets online through your own website, via phone and walk up with our complete box office solution. Check out the photos of TicketBiscuit.